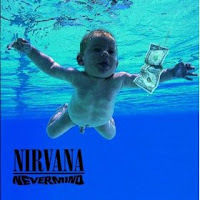 To celebrate the 20th anniversary of the release of Nirvana's Nevermind (yeah, we can't believe it's been that long either), we decided to take a look at our favorite Nirvana songs this week. When the fighting stopped, we were left with our twenty-five favorite Nirvana tunes. 23. "Radio Friendly Unit Shifter"